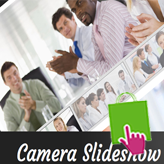 This tutorial shows how to work with Camera Slideshow module. 1. 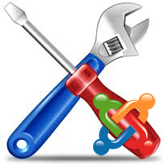 In order to open module you should go to Extensions-Module manager in Joomla admin section. There you will find K2 Camera slideshow module. 2. In Basic options we can select from which category images will show up in slider. You can select several categories, Item count shows quantity of slides. You can set Item ordering and Featured items as well. 3. In Camera Slideshow options you can specify options for animation. 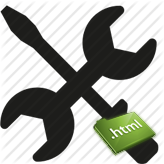 There you will find general, loading, animation, navigation and controls settings. 4. 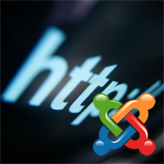 In Advanced Options you can Enable K2 plugins and Joomla! content plugins. They are enabled by default. You will see how to change slider images. This entry was posted in Joomla! 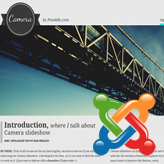 Tutorials and tagged camera, Joomla, module, slideshow. Bookmark the permalink.